I sat down with Shane the other day and asked him a few questions about his new career as a writer and his first book, Shannon. We’ve got a wonderful new voice in the realm of vampire fiction here. Be sure to pick up Shannon by Shane North soon! What is your book about and what genre are you writing in? I love anything paranormal and if you add romance, the possibilities are endless. Nothing loves the way an immortal does. They have beauty, and passion that could move a mountain to get to their mate. Shannon is about a young woman who lives a wonderful normal life in South Beach, except for her nightmares. They started when she was young and have haunted her nights every since. In her nightmares she leads the battle between good and evil. Her warriors are vampires and werewolves. Beside her is the love of her life. A sandy haired man who she met when the nightmares started. As she grew older, she knew her love for Simon was real and some day she would meet him. She was adopted and never knew her real family. Everything changes quickly when her step parents are brutally murdered. 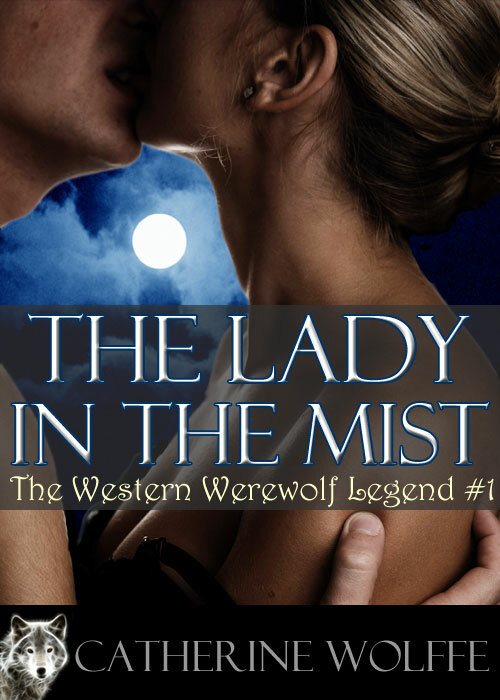 She finds out her best friend, Caitlyn, is a werewolf and Caitlyns dad, which she looked at as a father figure in her life, is the alpha of the pack. The turmoil continues to escalate for her when her uncle Damon comes into her life. He holds the key to her past and her future. 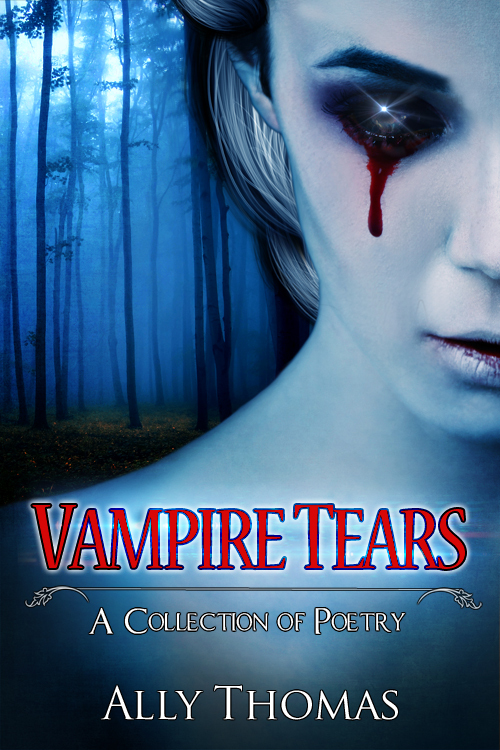 Damon is the vampire lord of Europe, and he comes from another time dimension named Angelis. A medieval place controlled by the Royals. 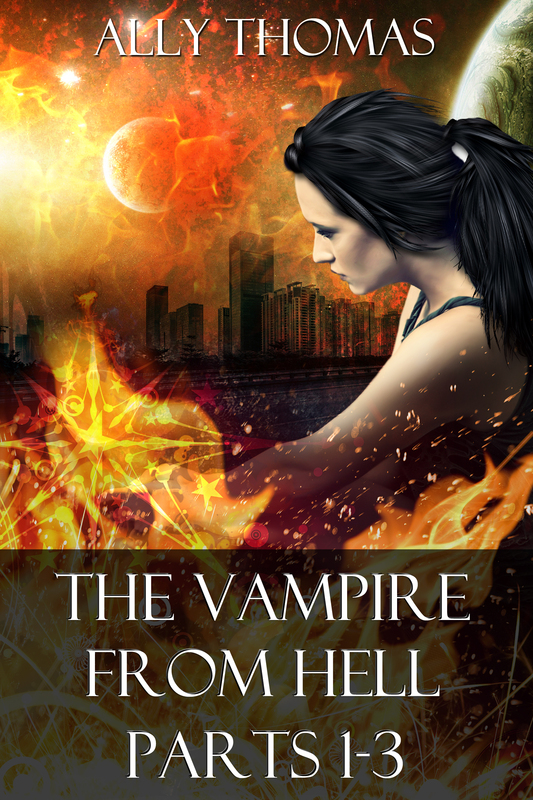 A race of true vampires with power and magic this world has never seen. In the first book of the series Shannon grows and learns to cope with her new life. She learns who she is and what the Fates have planned for her. She meets her mate and tries to understand the rules the immortal race lives by. The essence of her true parents becomes a part of her when she touches their picture and she finally feels a parent’s love. Her saving grace in all of this is the fact that she worked for Navy Intel during her military life and she was very good at killing her targets. I have always loved to write, but I never took the time to do so until I retired. My oldest granddaughter and I have always had a close bond. We have spent hours talking about her challenges as she matured and I have always tried to help her understand the world. That being said, Damon and Shanon’s relationship is similar. Shannon struggles to grow and figure out her life. Damon is always a step ahead and tries to lead her in the right direction to discover her true life. What would you say makes your vampires unique to the paranormal genre? My vampires have powers that come from their heritage as true Royal vampires. They move about in daylight and slip time to travel. I try to make them believable as a family unit. Whenever Shannon tries to get away with something, Damon always knows. They have werewolves as family members, and fight side by side. And then there’s Shamn Neeb. The powerful Shaman that has been with Damon’s family for centuries. A counter balance between good and evil. What do you like about your main vampire character? I love Shannon because of her fight to get it right. She’s the strongest and most powerful immortal to ever exist, but she hasn’t learnt everything. She sees life as right or wrong. She looks at Damon as just a man and loves his human side. Her other uncle, Keegan, who is Caitlyn dad, is still a father figure. It doesn’t matter that he’s the alpha for several thousand werewolves. He’s still Keegan, and they have hot chocolate together and laugh about life. Is there one particular thing your vampires can do or vampire myth that you enjoyed creating for this series? I really enjoyed the Angelis side of the story. A medieval dimension, the Royals. Who are they and where did they come from? And what is Shaman Neebs story? 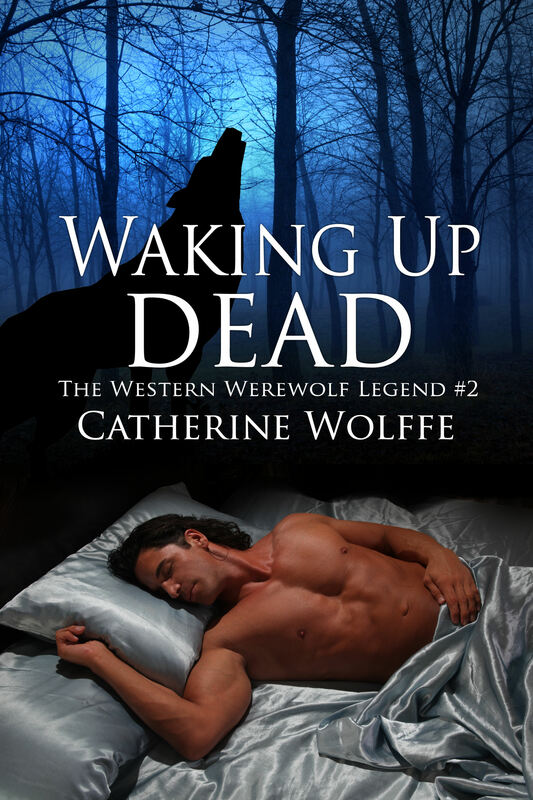 I am Conner O’Callaghan, the oldest alpha werewolf and a direct descendant of the original Irish pack. I was born in the County Offaly, along the River Shannon, in the year 1663. This was when the alpha leader, Aedan MacConin bit me and I turned into a werewolf. Callidora was my loving vampire mate, an ancient Greek who lived on Crete in 1158 AD. She came from another time dimension named Angelis, with her vampire brother, Damon. They were forced to leave their homeland by their power-hungry uncle, Kyran. The warlock, Shaman Neeb, slid time and transported them to our time dimension. He saved their lives and royal bloodline. In this dimension, they have the power of gods. Damon became my best friend in later years, along with Shaman Neeb; Damon was never far from his sister. Callidora and I broke all the rules by creating a new breed of immortal. We named our daughter Shannon, after the river I played in when I was a boy in Ireland. She was the impossible miracle that came from our love. A werewolf and vampire cannot produce a child together, but because Callidora was from another dimension, we were so much more than normal. Shannon was a beautiful baby, but she did not exhibit any signs or scent of being immortal and could pass for a human in every way. We knew Shannon was special…signs or not… and that someday she would become the strongest immortal alive. However, at what age she would change from human to Angelian, we did not know. We knew it would happen when she needed her powers. By creating this new species, we knew we would pay with our lives. The wolves and vampires have always followed the unspoken rule to kill the breeders and offspring, thus ending the cycle of life for those they feared or hated. The slaughter of my village started at midnight, as the immortals attacked in full force and killed at will. The slayers that massacred my pack were a mix of vampires and wolves, which would prevent the blame from falling on one race. Cries of death carried into the night as the bloodbath raged. The vampires and wolves were fighting together to end Shannon’s life as we all fought back, but we were outnumbered ten to one. This is Shannon’s story… Callidora and I will never leave her side. I stood in the corner of my adoptive parents’ bedroom. I felt very strange as I looked around. I was wearing my navy camouflage! On my hips rested my pair of .45s and I held my scoped AR tightly in my hands. Was I back in Afghanistan? No, I could feel the cool breeze blowing through the windows of their Florida home as Mike and Mary Murphy slept calmly. I looked at their clock. It was close to midnight when Mike woke up suddenly to the sound of heavy footsteps coming up the stairs. He turned on the light and reached for his glasses as the bedroom door burst open. There, standing in the doorway, were two large men with glowing red eyes with a deadly look about them. I screamed as Mike reached for Mary and tried to pull her close; a bullet blasted the back half of her head onto her pillow. I dropped to my knees as I watched helplessly as a second bullet blew through Mike’s head. He fell against the headboard of their bed, silently. Death came quickly and, once again, the night was silent. I cried at the loss of the only parents I have ever known. I woke up angry, tears flowing like a waterfall; heartbroken knowing I had just witnessed my adoptive parents’ murder. But I was in full camo and ready for battle. Why? Shane North believes every day is amazing. The world is truly full of miracles and the things that go bump in the night are beautiful. Writing paranormal fantasy and paranormal romance is an extension of those thoughts. His vampires and werewolves are immortal creatures leading an extraordinary life in our world. They live, love, and breed new races, but add in the Royals. Pureblood vampires from a different time dimension, a powerful Shaman, and you have a magic more powerful than the immortal world has ever seen.